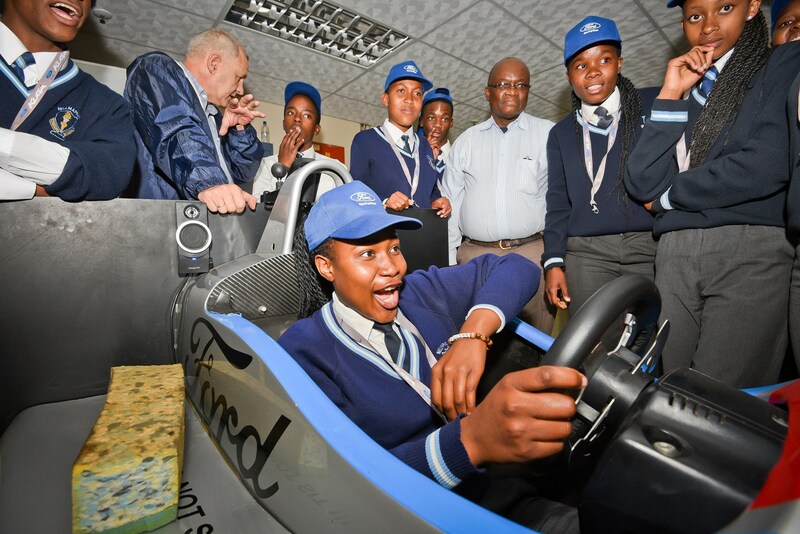 PRETORIA, South Africa, 15 September, 2016 – The exciting and multi-faceted world of automotive manufacturing has been revealed to around 120 high school learners this week as part of the annual Careers Day hosted by Ford Motor Company of Southern Africa (FMCSA). 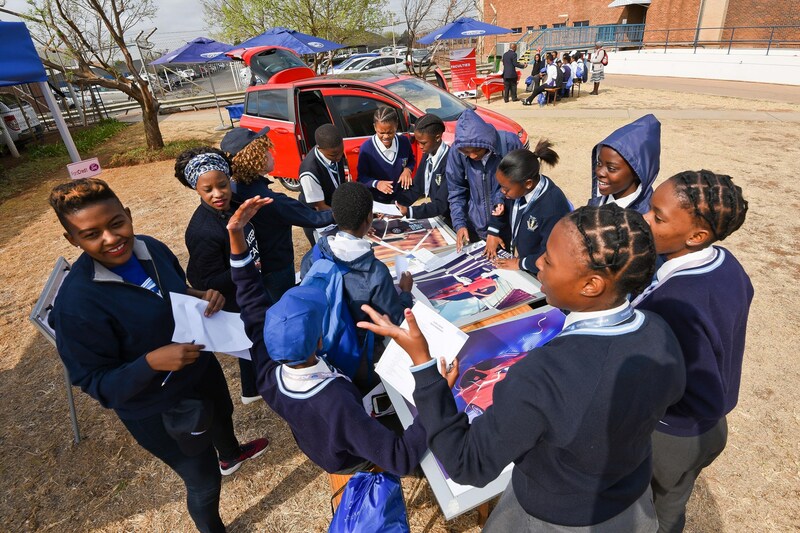 In Pretoria, a total of 80 Grade 11 learners from Nellmapius High School attended the Careers Day expo at FMCSA’s headquarters, which is also home to Ford’s Silverton Assembly Plant that produces the Ranger for domestic sales and export to 148 markets in Africa, the Middle East and Europe. 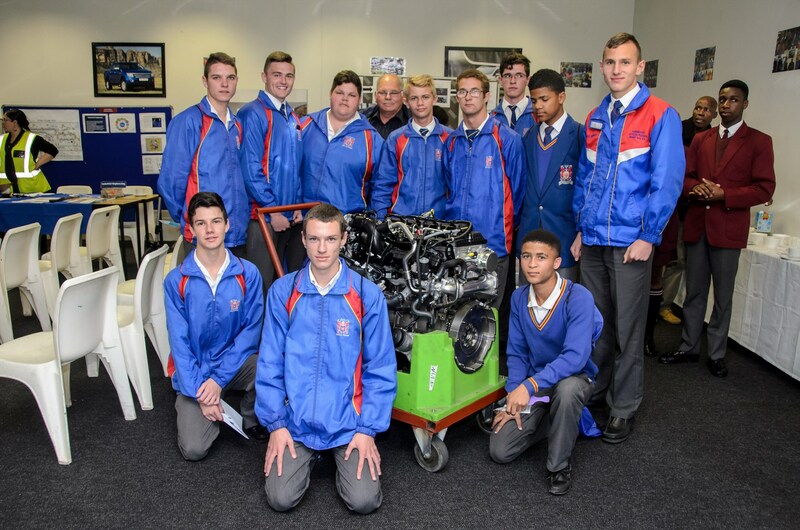 The Struandale Engine Plant in Port Elizabeth, which machines components and assembles engines for the Ranger and Everest, hosted a further 40 learners from Otto du Plessis High School, Ithembelihle Comprehensive School and Gelvandale High School, all of whom gained valuable insight into the variety of careers available within the global Ford network. 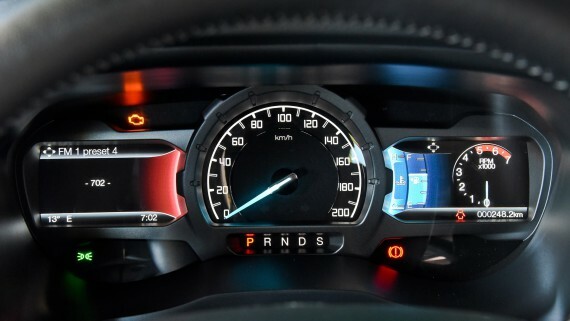 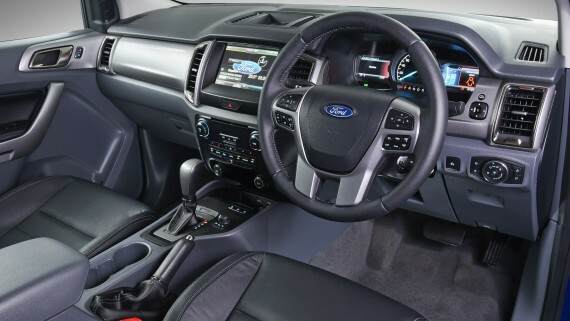 From manufacturing operations to finance and information technology, the automotive industry requires an extensive range of skills. 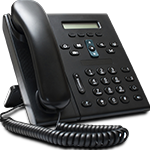 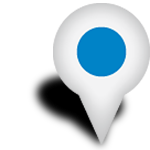 Therefore, it provides a diverse portfolio of career opportunities, with the specialised fields each dictating their own minimum qualifications and fields of study. 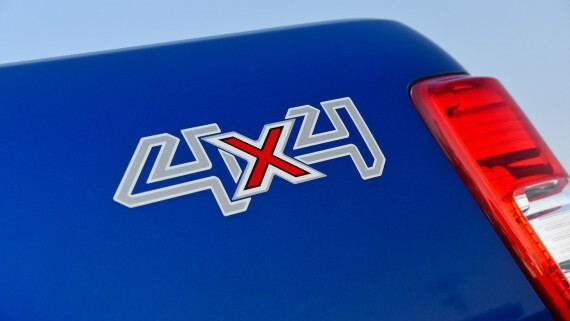 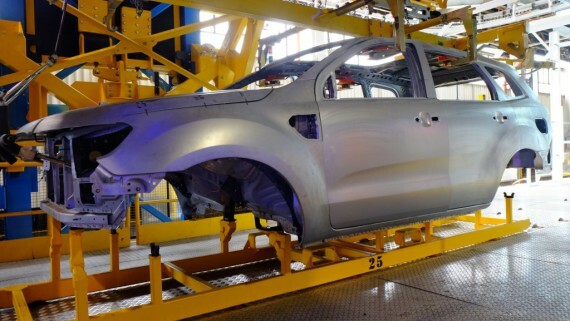 “The automotive sector is one of the world’s most dynamic and exciting industries, and is among South Africa’s largest employers,” says Jeff Nemeth, FMCSA President and CEO. 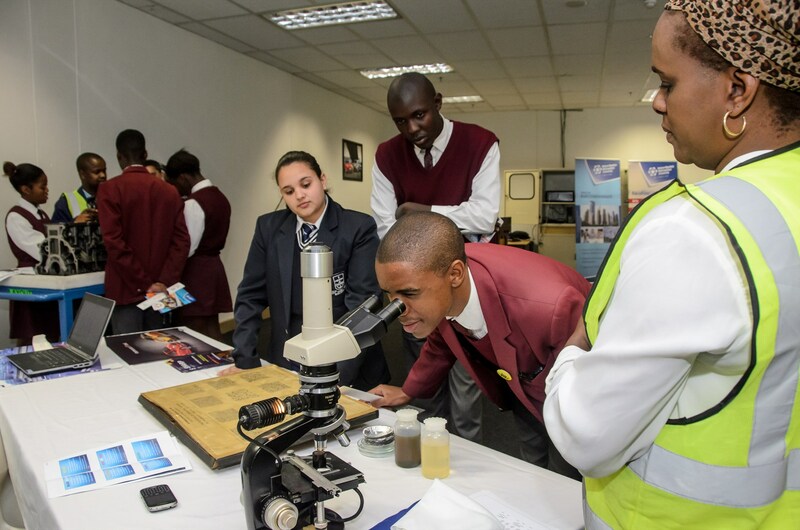 “Accordingly, it’s essential that we invest in our future, and that of the country, by providing high school learners with insight and guidance into career opportunities at this crucial juncture as they prepare to make decisions on their future studies after completing Matric. 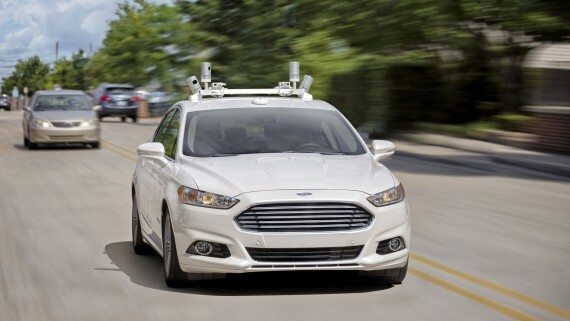 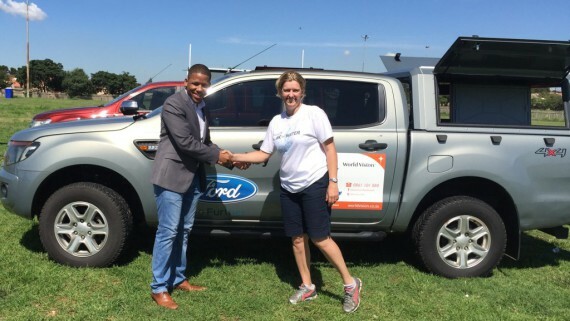 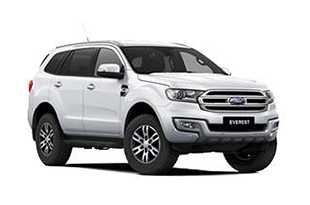 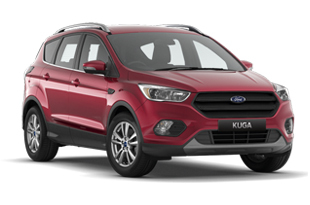 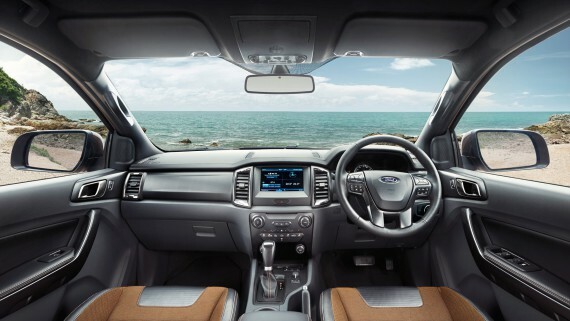 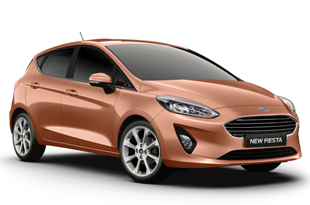 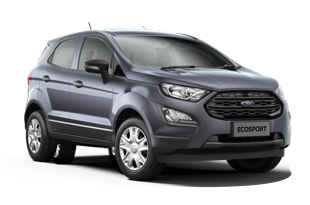 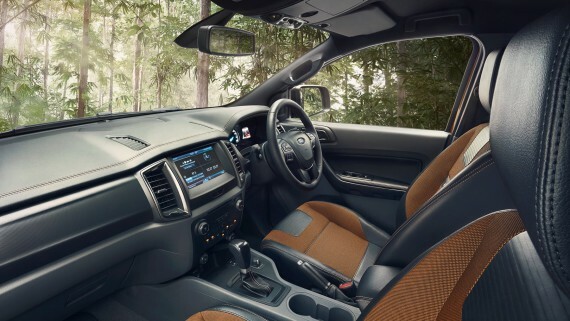 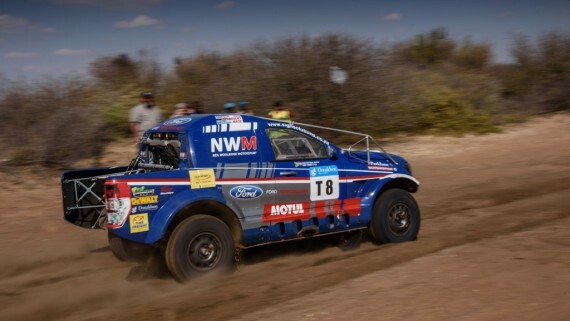 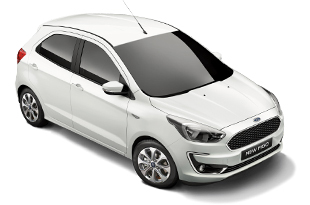 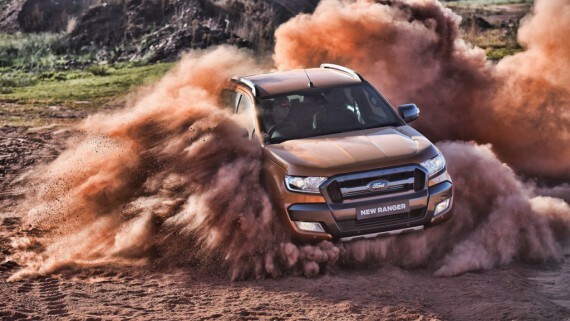 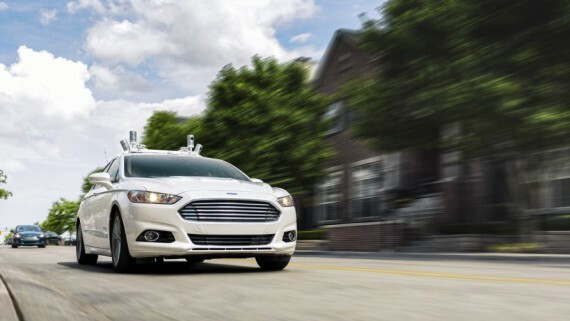 “This forms part of Ford’s Better World initiative that aims to empower and uplift communities, while promoting job creation and economic development across the African continent,” Nemeth states. 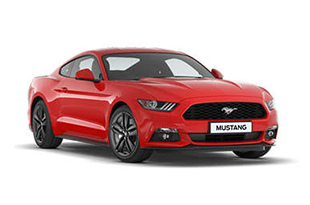 The Careers Day programme included informative presentations by key Ford personnel, outlining the types of careers available, the qualifications required as well as the character traits associated with each field. 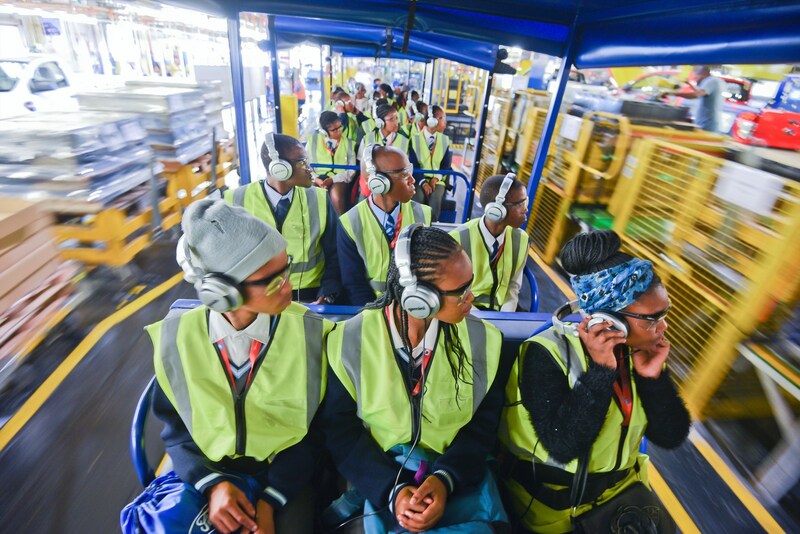 Thereafter, the Grade 11 learners, which also included employees’ children, were given the opportunity to visit departmental stalls and interact with Ford’s experienced personnel in the various fields, including Manufacturing, Human Resources, Finance, Sales and Marketing, Customer Services, Product Development, Information Technology, as well as Material Planning and Logistics. 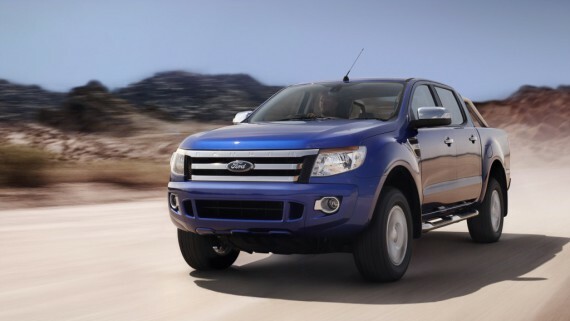 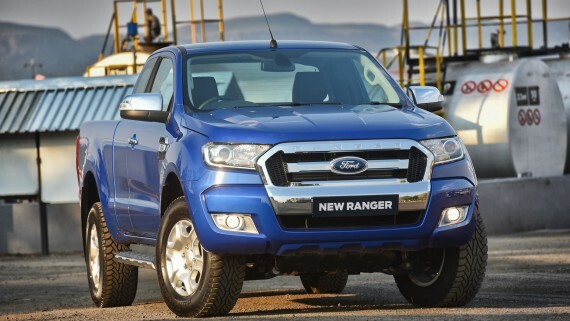 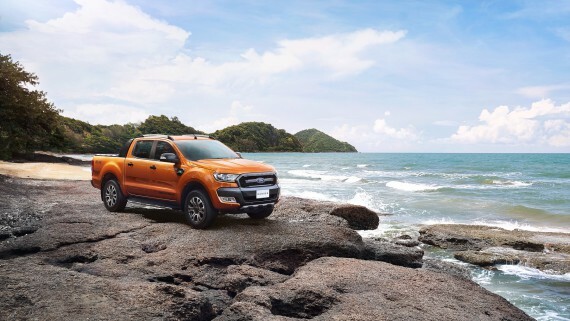 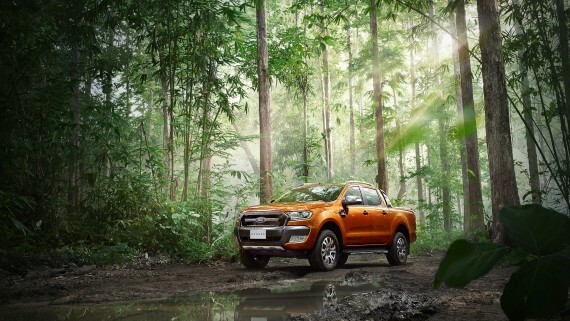 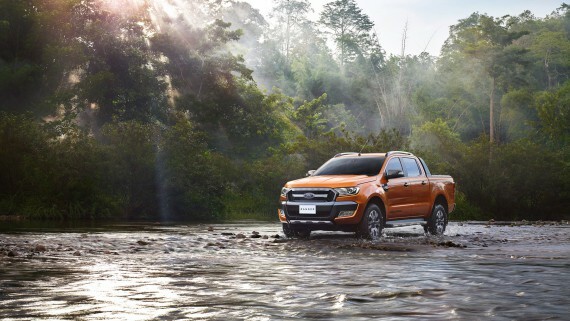 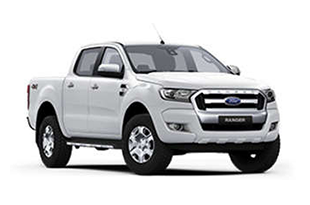 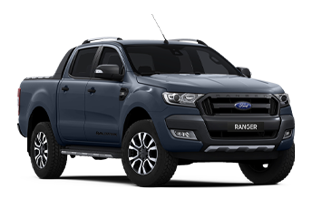 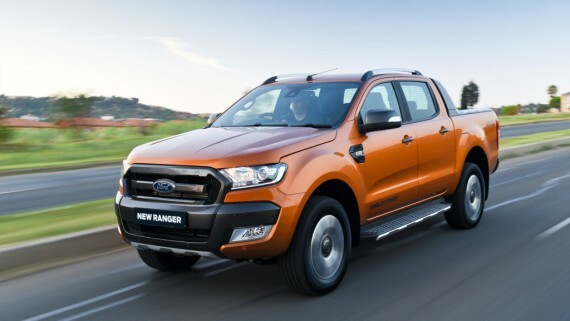 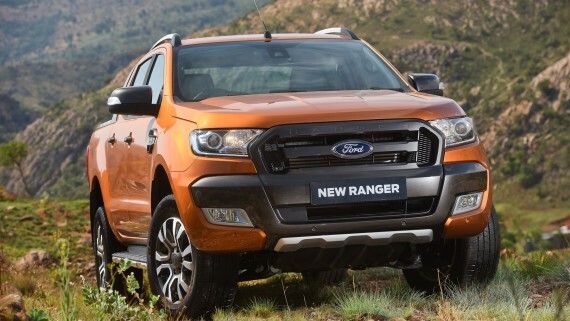 As the highlight of the day, the groups then had the chance to witness Ford’s world-class manufacturing operations in action, watching how the trend-setting Ford Ranger comes together with over 3 500 individual components, while the powerful Duratorq TDCi engines are assembled from almost 700 parts. 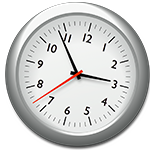 Presentations by selected tertiary institutions, including Tshwane University of Technology in Pretoria, along with Port Elizabeth’s Nelson Mandela Metropolitan University and PE College, concluded the programme by setting out the relevant application processes, subject guidelines and qualifying criteria for future studies.